Home » What is PSV* Real Wealth Strategist? What is PSV* Real Wealth Strategist? 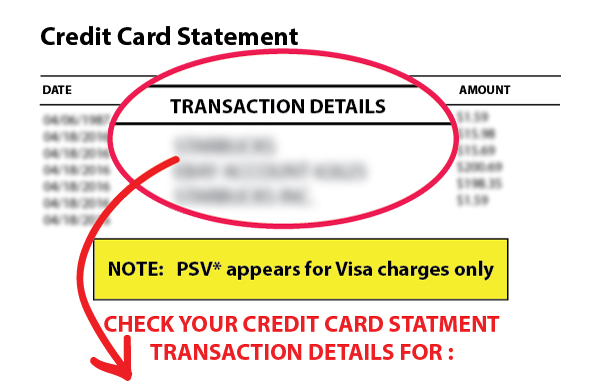 If you have recently found a charge on your credit card or bank statement from PSV* Real Wealth Strategist it’s because you have subscribed to one of Banyan Hill’s financial newsletters by the name of Real Wealth Strategist. Real Wealth Strategist is an investment newsletter. Discover an exciting world of personal freedom through little-known, actionable strategies to help you grow your wealth, protect your privacy and live the life you’ve always dreamed of. Call our Customer Service team toll-free at 1-888-245-3882 Monday-Friday between 9 am and 8 pm ET. International customers can contact us at 443-353-4744. What Is Real Wealth Strategist? Real Wealth Strategist takes you on a journey with geologist and investment guru Matt Badiali, a top industry expert in the realm of natural resource investing. If you’ve have ever had interest in reaping huge profits in the world of energy, agriculture, mining, and other stocks in the natural resources sector, Real Wealth Strategist is an investment publication you will find adds tremendous value to your trading strategy, tactics, and profits. Matt has spent many years conducting hands-on, in-person research, including site inspections, interviews with top executives, and more to produce his cutting-edge, incisive analysis. It has led him to become a top investor in his field. In Real Wealth Strategist, Matt applies that experiential approach to research to help his readers make the wisest investment decisions in natural resources and to become incredibly successful traders themselves. Triple digit gains await you in the world of natural resource investments. Are you read to begin? Click here to learn more about Real Wealth Strategist now.